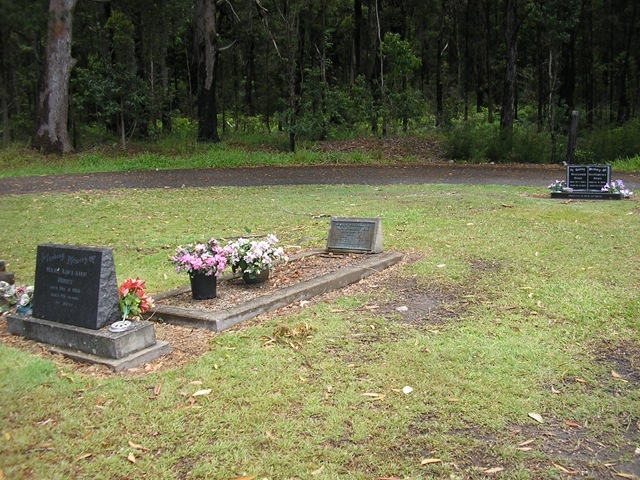 So far we have placed John and Normal Bell with their families on the TWEED RIVER. 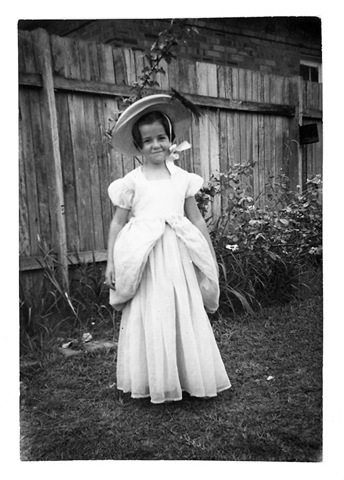 We also have their sister Wilhelmina who married GEORGE DINSEY. There is a MR BELL christian name unknown supervising at ABBOTSFORD MILL( I don’t yet know which mill that was. ) 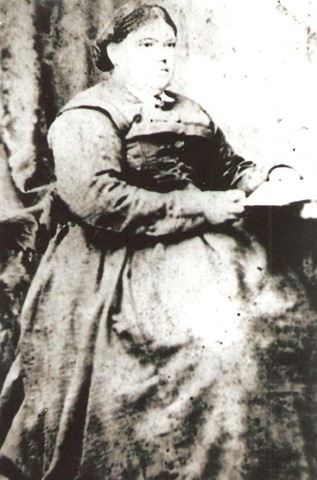 Now a JOHN MCLEOD appears and McLeod is the maiden name of the mother WILHELMINA who came on the JAMES MORAN in 1839. She had other children with her whose names I don’t as yet have. 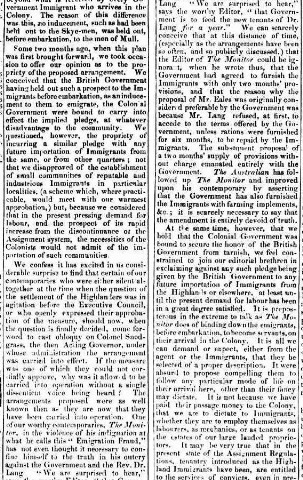 The Brisbane Courier Friday 30 August 1872, page 1. This is 3 years after JOHN BELL acquires his land and 6 years before he married MARY ANN MCNEIL. ” On the evening of Easter Monday the rather monotonous course of life on the Tweed was broken by a ball given by the employes of the C.S.R. Company, and which, under the kind auspices of Mr. and Mrs Isaacs, bids fair to become one of the annual events of the neighbourhood. A range of the barracks had been prepared for the festive occasion, and, although the weather was unpropitious, a goodly array of the votaries of Terpsichore assembled. 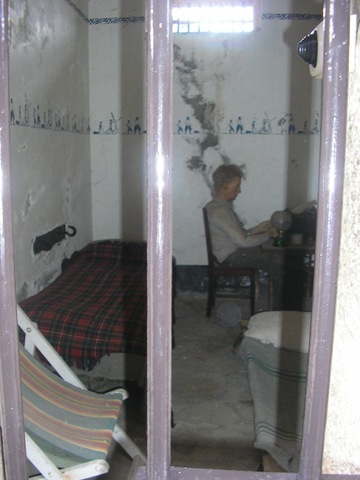 The room had been most effectively decorated by the hands of f$air neighbours-wreaths, crowns, and pendants of varied colours relieved tbe sombre green of the foliage with which the walls and roof had been profusely ornamented, and with the brilliancy of the lights and the bright eyes and flowing drapery of the ladies, combined to produce a tout ensemble seldom seen in the neighbourhood. Dancing commenced at 8 o’clock to the enlivening strains of three musicians, and dance succeeded dance in rapid succession till long past the small hours of the morning. At a late hour the party broke up with many expressions of pleasure on the part of the hosts that their guests had been sufficiently enterprising to brave such stormy weather, and of hope that on a future occasion Condong might again be honoured by their presence. 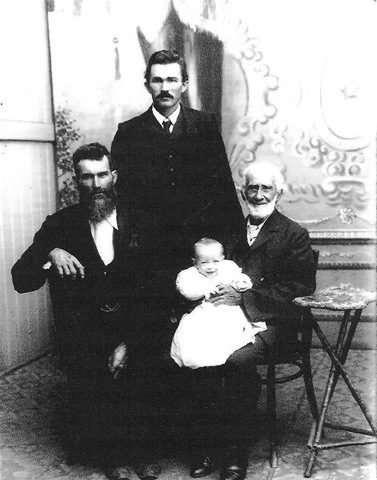 James had been born to John and Mary Ann by this time and Norman was born in 1881. 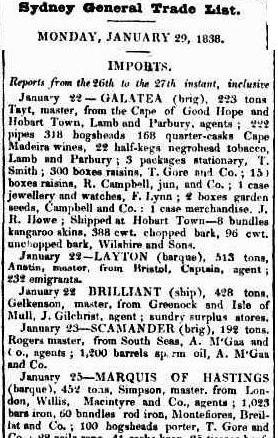 IN 1886 the schooner CONDONG, of the TWEED RIVER, was carrying logs of beech, cedar and pine into BRISBANE. In the same year a general servant was wanted for the CONDONG MILL at 15s per week. IN 1889 E DOWLING of Condong won 900 pounds in the TATTERSALLS MELBOURNE- CUP SWEEPS. 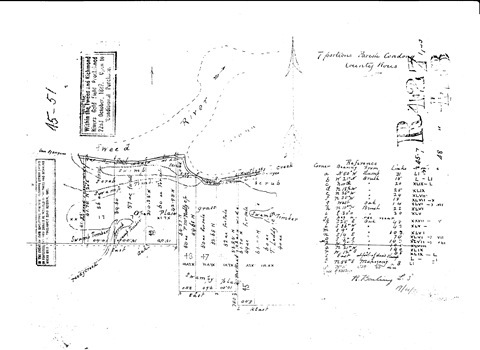 And in 1892, the BELLS went south to LAURIETON. Some of the family remained. Wilhelmina Dinsey for one. Much as it has troubled me to accept the U in SANDERS, I now do so. All my life it has been a stated ” WE ARE SANDERS NOT SAUNDERS” but by now I have trawled through enough documents and official records including our entry into Australia to widen my scope and include SANDERS and SAUNDERS, bitter though it is to the palate. That allows me to place on site this wonderful COAT OF ARMS. The SAUNDERS from NORTHANTS. I don’t even know where NORTHANTS is but I LIKE THE 3 ELEPHANTS – TUSKS RAISED. 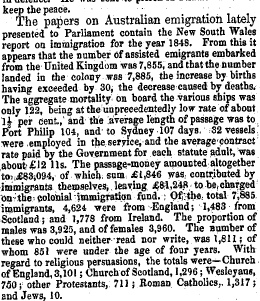 THE U IN SANDERS; I do not use the U in present day time but to back my choice to acknowledge it I am putting some of the NSW STATE RECORDS data here for the arrival of William and Mary Ann on the VICTORIA in 1849. There are other SAUNDERS on the ship as well and I do not know where they fit with us if at all. 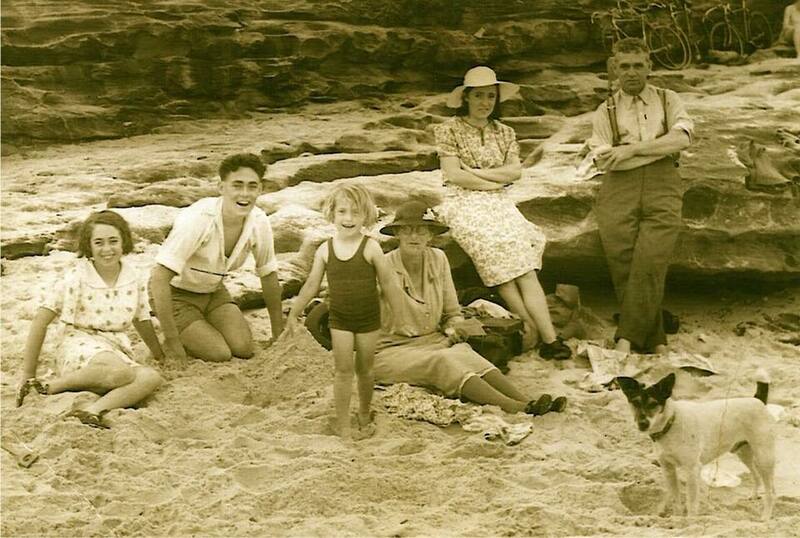 For now here are the SAUNDERS from NSW STATE ARCHIVES. 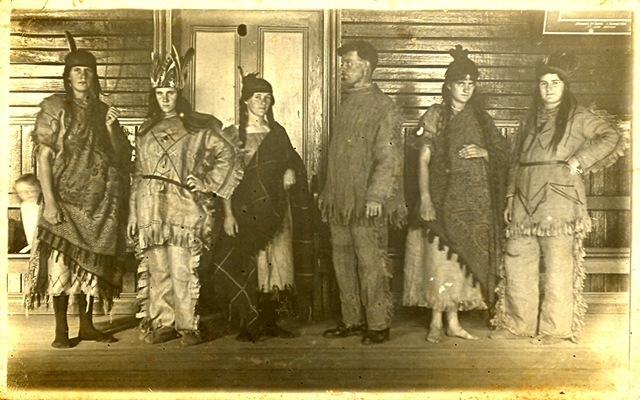 SAUNDERS Hannah 18 and sister Victoria 1849 2136, 2460 ? SAUNDERS Mary Anne 16 and sister Victoria 1849 2136, 2460 ? SAUNDERS Robert 20 and brother Victoria 1849 2136, 2460 ? 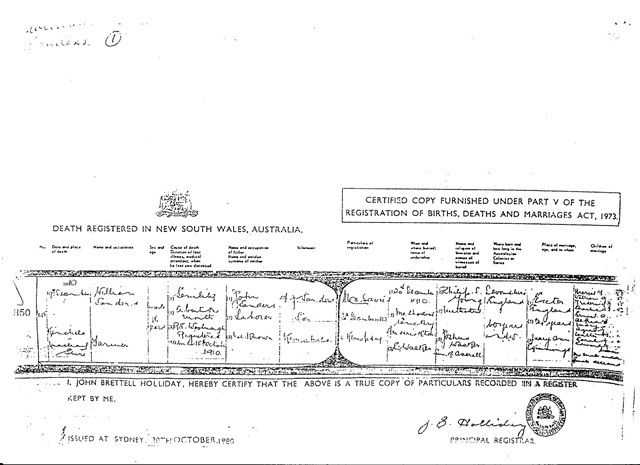 SAUNDERS William 22 and brother Victoria 1849 2136, 246O ? 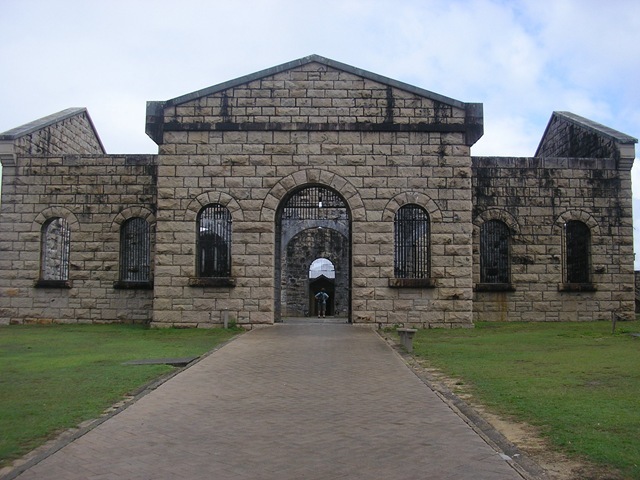 I have been told that William and Mary Ann, on arrival went to THOMAS SA(U)NDERS at Appin or Prospect. He is said to have come on the Matilda in the 3rd Fleet in 1791. 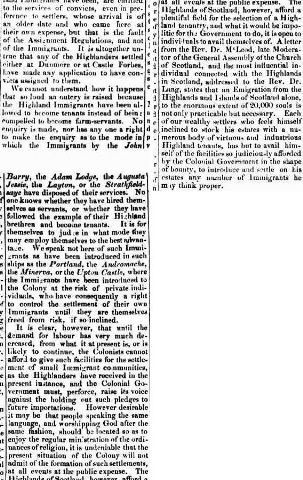 Accepting that for now, and whilst I am in the NSW STATE ARCHIVES – could he be the THOMAS mentioned below in Bench of Magistrates cases, 1788-1820. The fine boy CHRISTOPHER GEORGE SAUNDERS who is shot on the MACLEAY RIVER is quite definitely the brother of Frederick our GGGrandfather, See Blog entry. 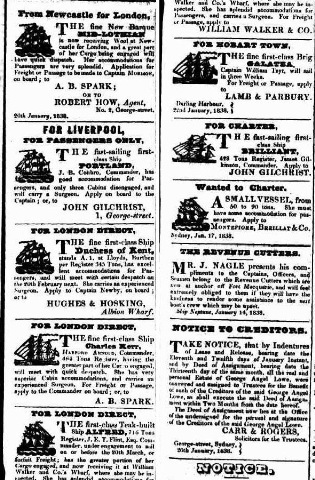 1850 – THE SHIP, THE ROMAN EMPEROR , ARRIVES FROM THE DOWNS AND PLYMOUTH AND ON BOARD IS MR GEORGE SANDERS AS A PASSENGER. MOST LIKELY NOT ONE OF OURS. WE TEND TO ARRIVE ASSISTED IN ONE WAY OR ANOTHER AND NOT LISTED AS MR OR MRS. 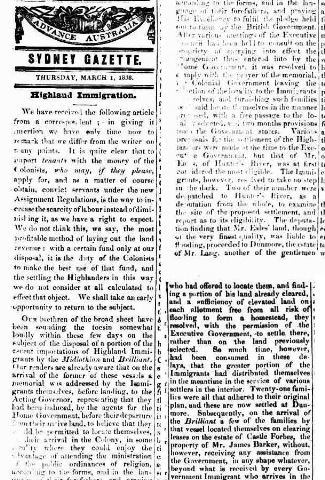 The Maitland Mercury… Wednesday 16 January 1850, page 2. 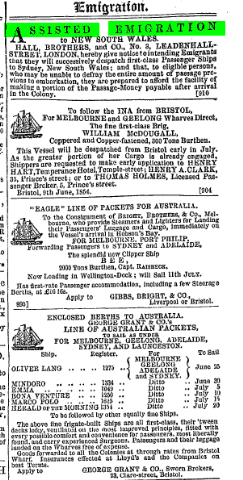 1850 – A MR SANDERS SAILS INTO SYDNEY AS PASSENGER FROM PORT PHILLIP ON THE FRANCIS RIDLEY. 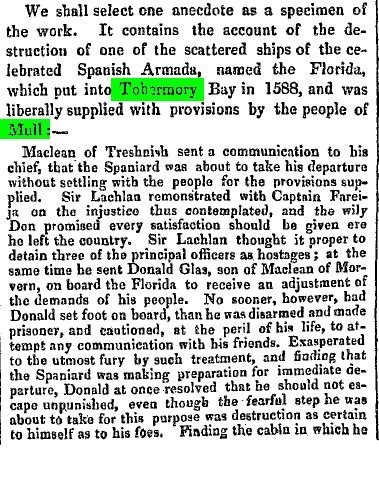 THERE IS ALSO A CAPTAIN SAUNDERS IN THIS ARTICLE – MASTER OF A BARGQUE CALLED THE CAPE HORN – BUT I AM NOT EVEN GOING NEAR THE SANERS/SAUNDERS DEBATE AT THE MOMENT. 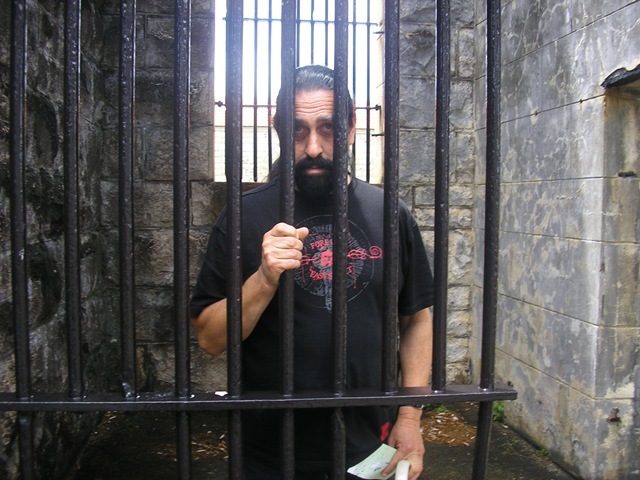 IF THIS BE JUSTICE – FAREWELL LIBERTY. AND REFUSES TO RENEW HIS LICENCE. 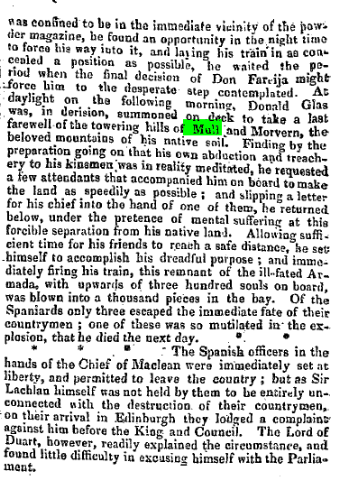 The Maitland Mercury… Saturday 15 April 1854, page 3. 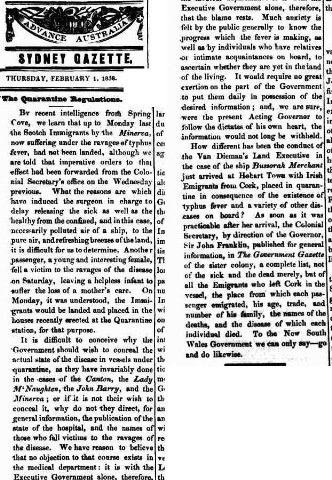 SANDERS MISCELLANY IN NLA NEWSPAPERS : 1849 AND WILLIAM AND MARY ANN ARRIVE ON THE VICTORIA. 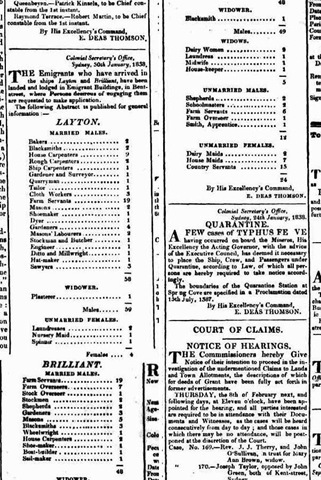 Now we look at the era 1849 onwards. 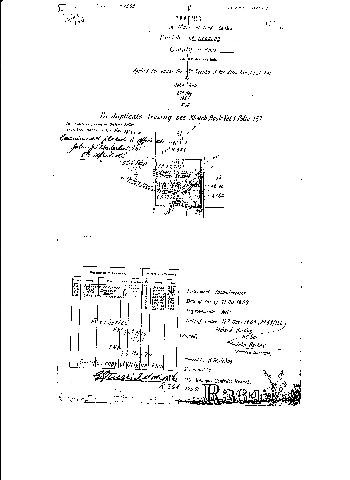 The shipping indents say that neither WILLIAM nor MARY ANN had any living relatives in the Colony. Just to remind you. 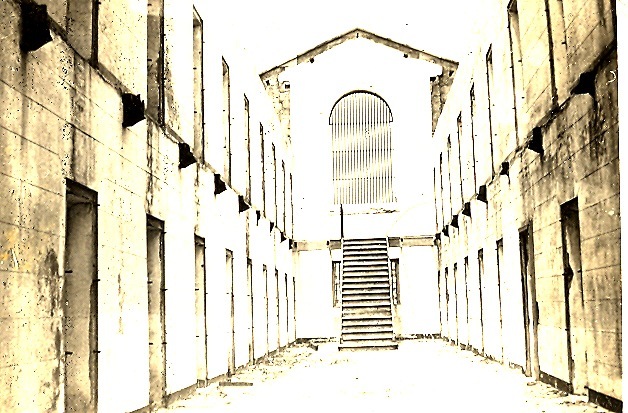 However, later research indicates that they went to the property of THOMAS SANDERS who came as convict in 1791. Out west of Sydney. 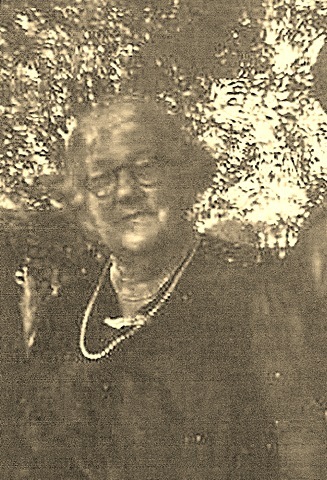 SAUNDERS MARY ANN – 19 YEARS FARM SERVANT BORN SILVERTON DEVONSHIRE DAUGHTER OF GEORGE AND GRACE SKIVINGS STILL LIVING IN SILVERTON C OF E READS AND WRITES NO RELATIONS IN COLONY IN GOOD HEALTH. HOWEVER – ONE NEVER KNOWS. 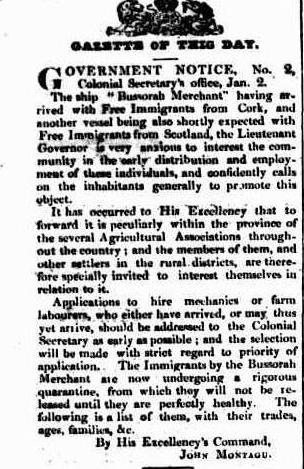 1849 – AND A MR E SANDERS IS LISTED AS AN EMIGRATION AGENT IN ANDOVER ( ENGLAND ) The Maitland Mercury… Saturday 3 February 1849, page 2. Married. On the 19th May, by special license, at St. Paul’s Church, Port Adelaide, by the Rev. G. C. Newenham, Captain Thomas Sanders, of the barque Margaret Brock, to Margaret, eldest daughter of Mr. W. Galway, of Port Adelaide, and formerly of West Maitland. KINCHELA ON THE MACLEAY RIVER. YEAR TO BE DETERMINED. 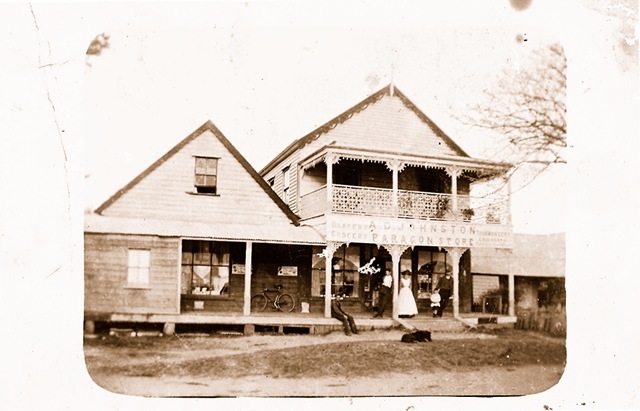 KINCHELA – HOME TO THE SANDERS, CRAIGS AND HURRELLS. to the land and emigration commissioners. duction of the persons described in his list. them into their simplest marketable -shape. by jury. 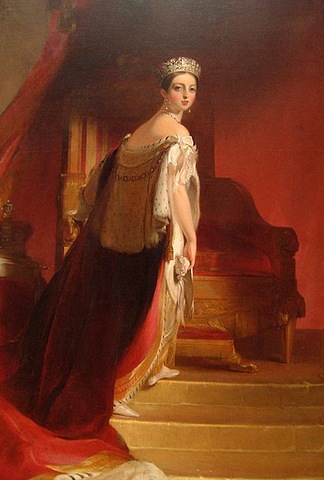 '” (12th June, 1846). 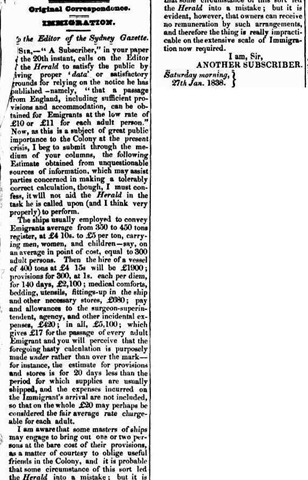 sound mind.’ ” (13th June, 1846). 13, a bull calf by her side; damages 3d. on the 3rd of May, [13s. back and belly, unbranded ; damages 2s. April, they will be sold. [14s. 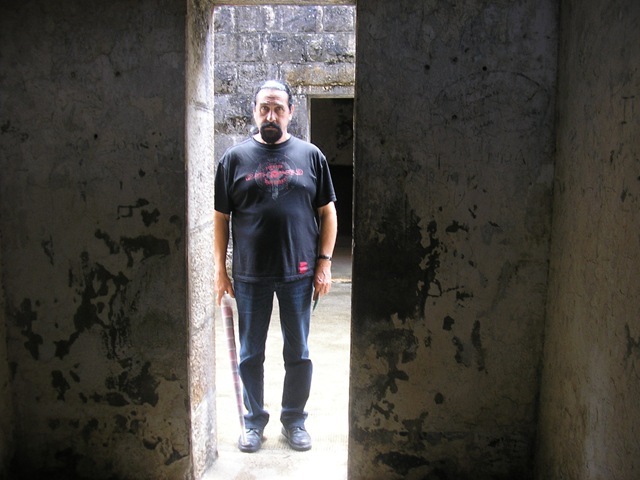 9d. before 23rd of April they will be sold. [12s. 6d. per head. Also, from the estate of H.
they will be sold. [12s. 3d. Clarence River ; Doyle Martin, Maitland. Plains ; Foster, Esq., J., Scone. 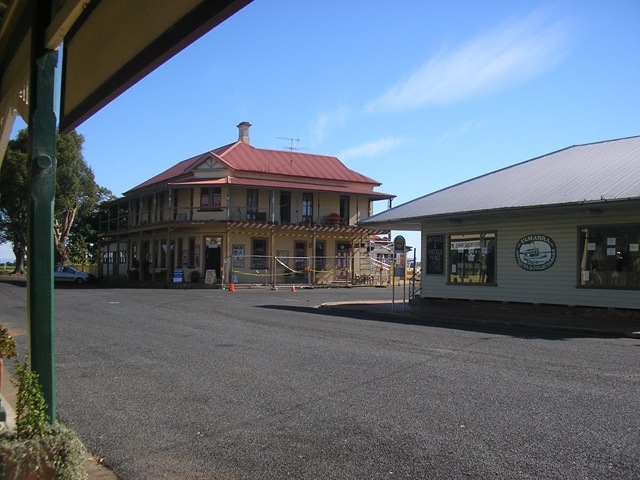 Maitland ; Hughes Robert, Maitland. tyre River; Jones Mrs., Clarence Town. Levey Mr. S., Muswell Brouk ; Lewis Mr.
PeePs River; Putter Mr. M., Lochinvar. gers Alexander, Tamworth ; Rogers Mr.
Walsh Michael, Cassilis; Waring, Esq., C.
Plains ; Wilson John, Merton ; Wolf Mrs. Some interesting influences of climate on culture in Australia inc 19th century . 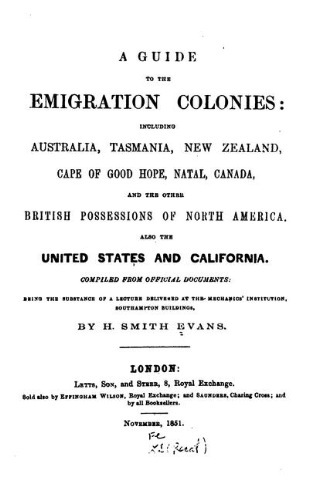 climate of the globe must have had marked impacts on the Australian colonies.